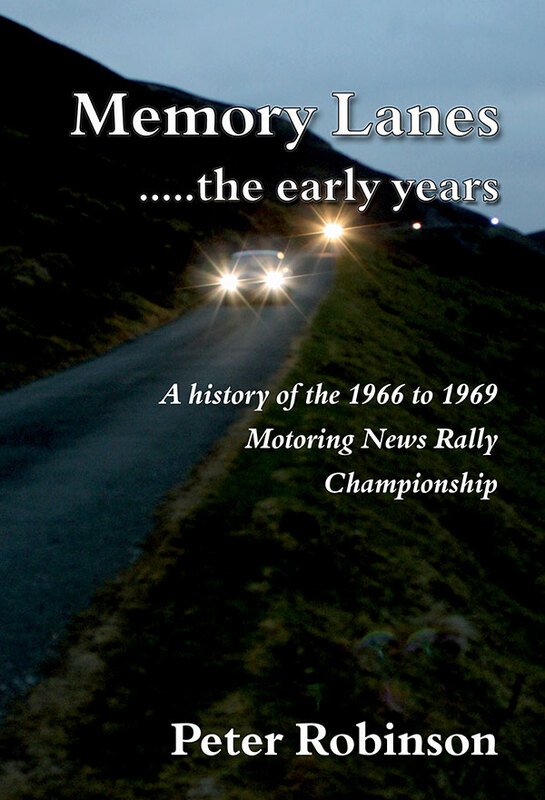 Memory Lanes …rally tales is a small 66 page book with 38 black and white photographs comprising 15 essays on rallying related subjects, all of which have a connection with the Motoring News Rally Championships of the sixties and early seventies. 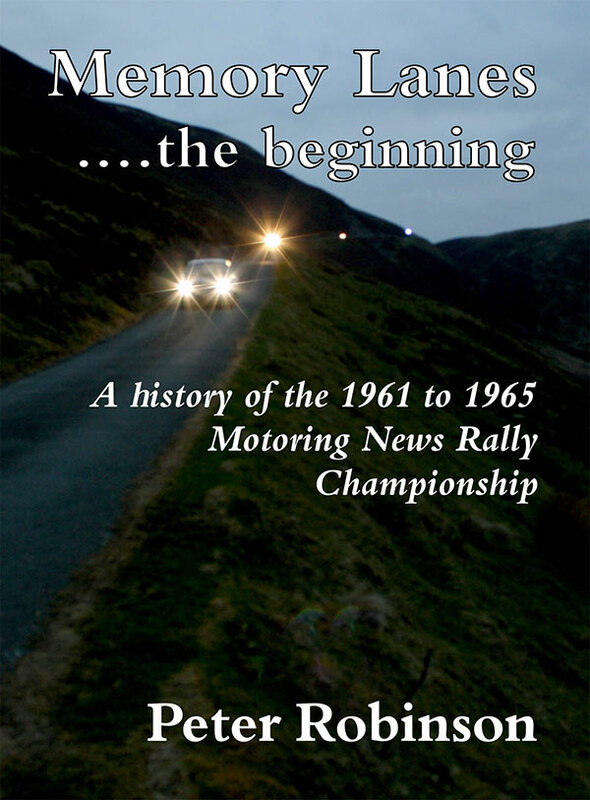 Subjects include the first Gulf London rally, Colin Malkin as an under-appreciated rally star, the final rally of the closely fought 1971 MN championship, big cars such as the Healey 3000 and Triumph 2000 and ten others. 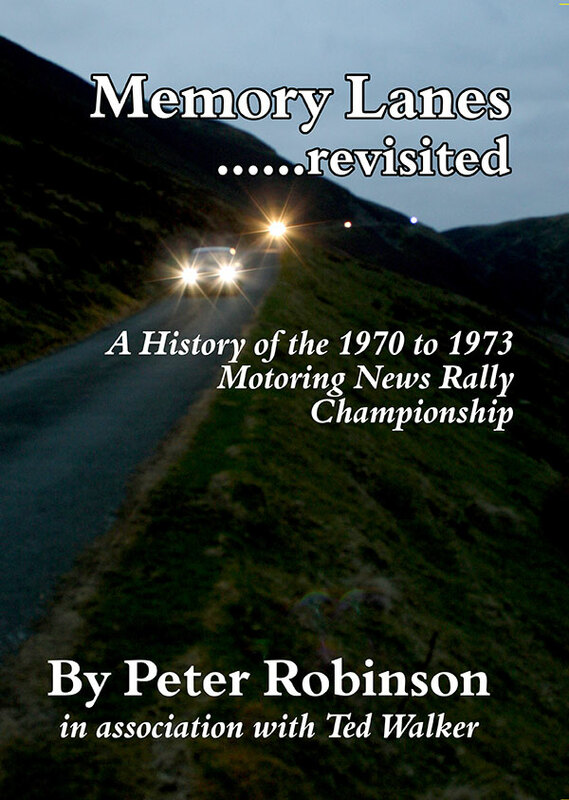 Drivers mentioned include Will Sparrow, George Hill, Roy Fidler, Don Grimshaw, Derek Skinner, Harold Morley, Tony Pond, Russell Brookes, Tony Fowkes and Frank Pierson amongst many others. 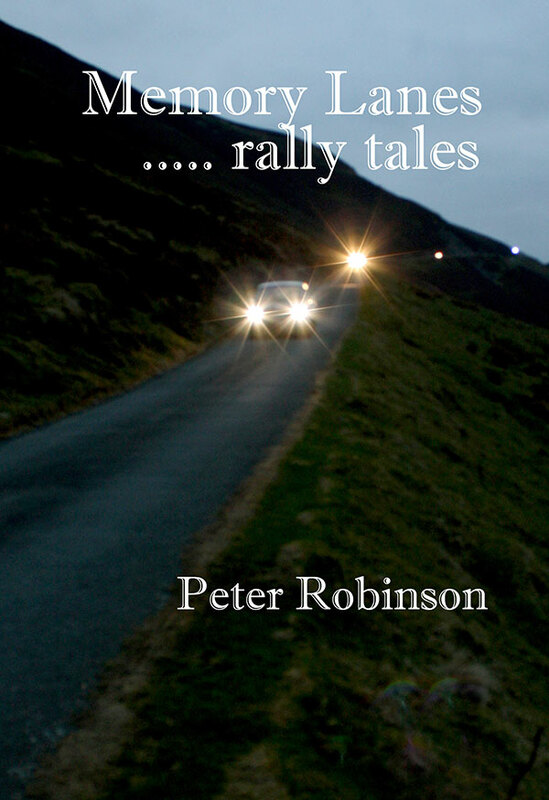 The price for this book includes post and packaging. 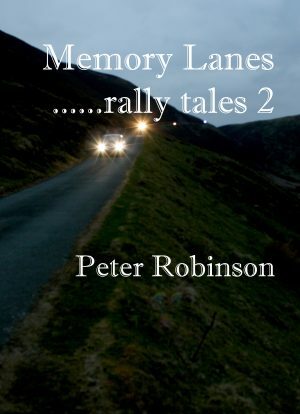 Memory Lanes …rally tales will be included FREE OF CHARGE with any single order for any one of the three books in the Memory Lanes series.